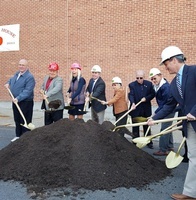 The Branford Counseling Center (BCC) is a municipally-funded behavioral health and social services agency, providing services to Branford residents, both adults and children. 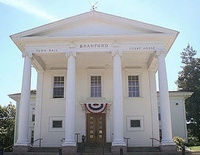 BCC is the Youth Service Bureau and Social Services Department for the Town of Branford. Licensed by the Connecticut Department of Public Health, clinical services provided by licensed professionals. BCC is a Medicare and Medicaid provider and most commercial health plans are accepted. It is the mission of the Branford Counseling Center to maximize treatment through collaboration with other local agencies, schools, hospitals, private practitioners, and various town departments.